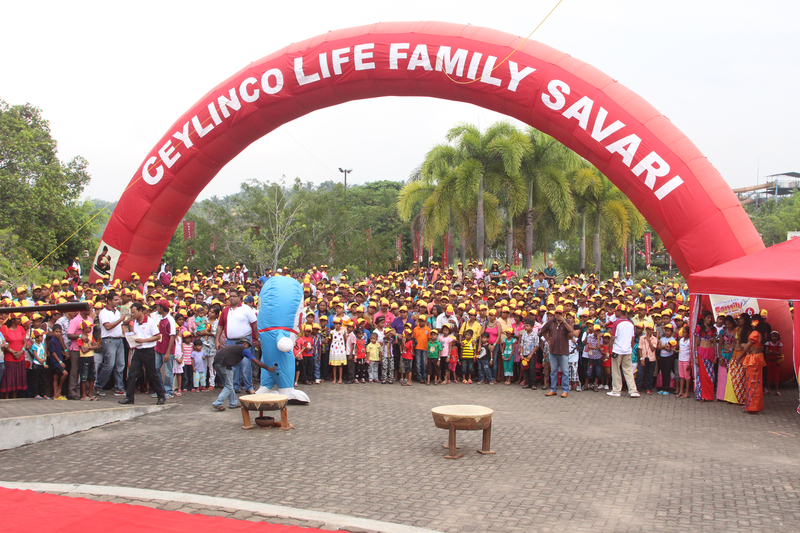 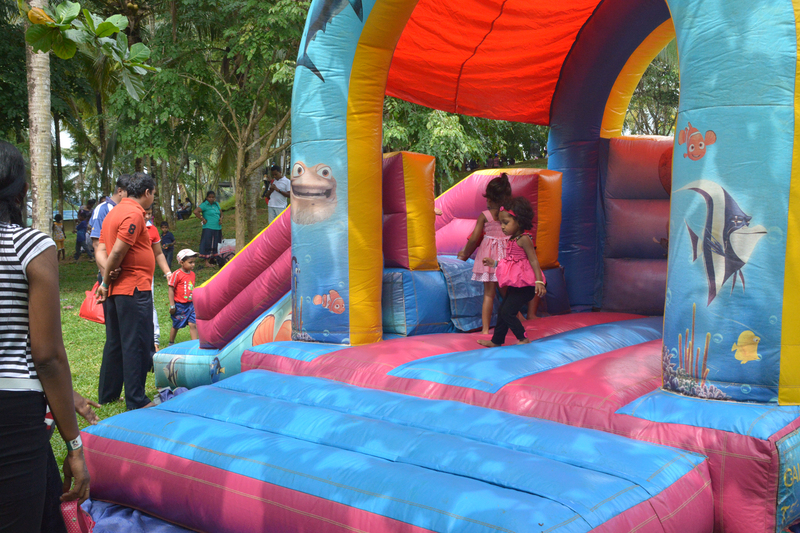 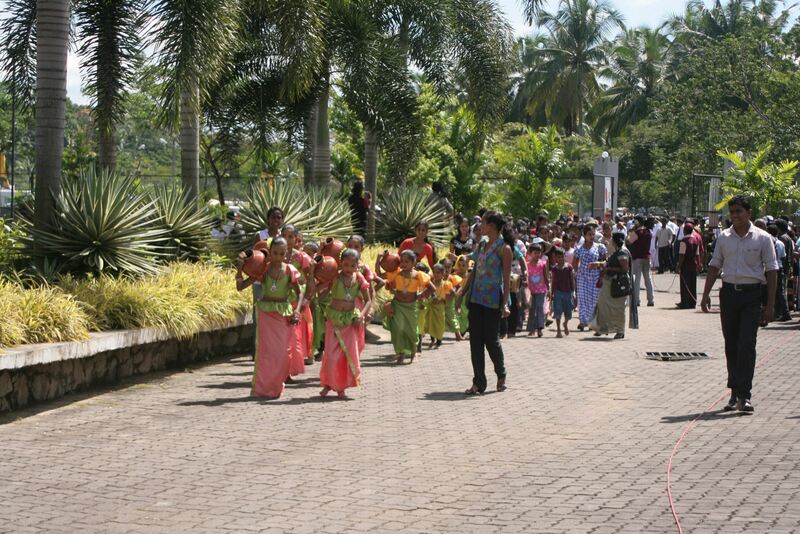 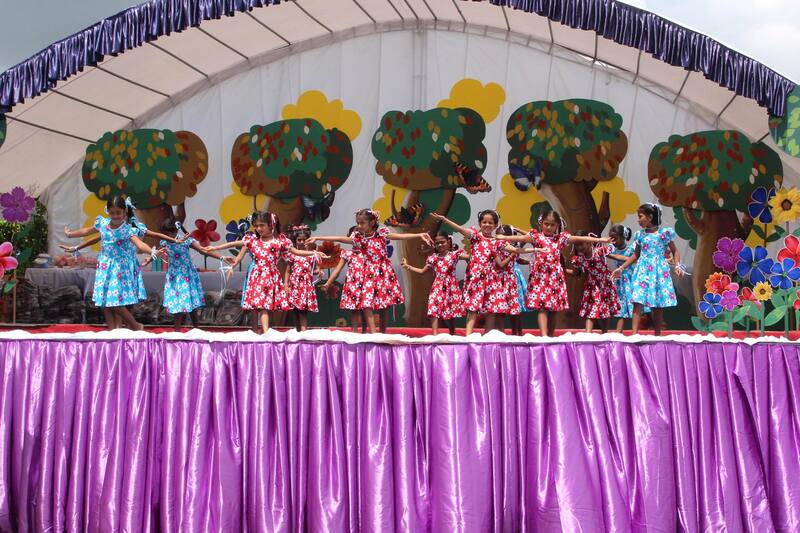 Ceylinco Family Safari brings 2000 families to Leisure World every year and this year marks the 8th consecutive year. 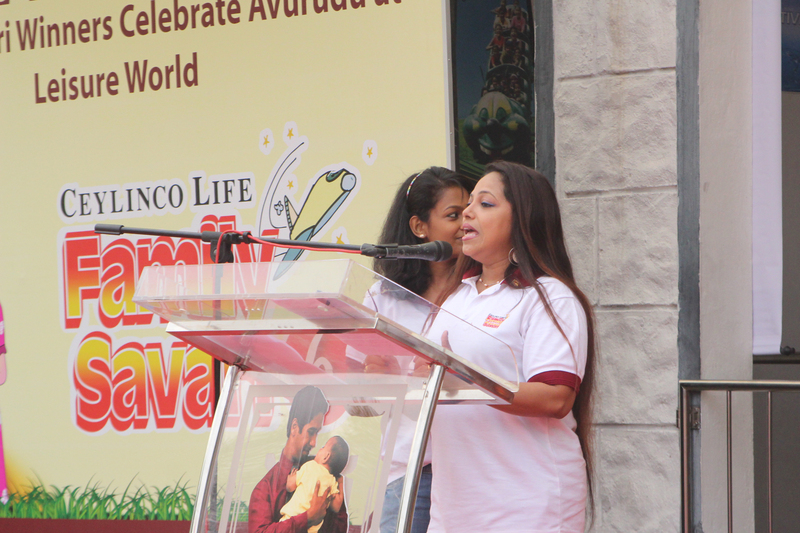 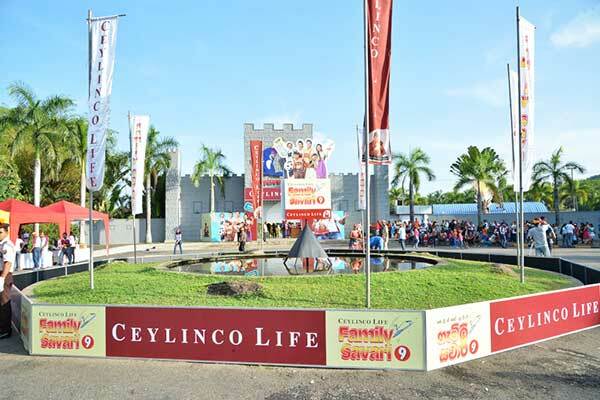 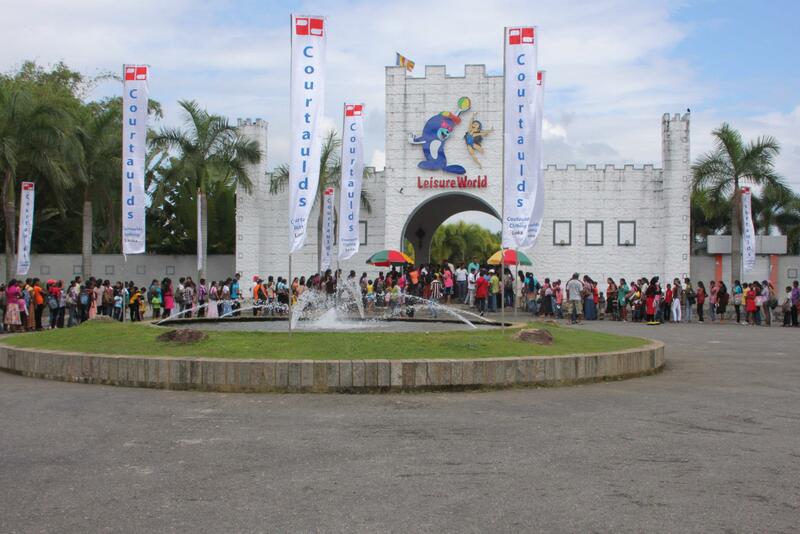 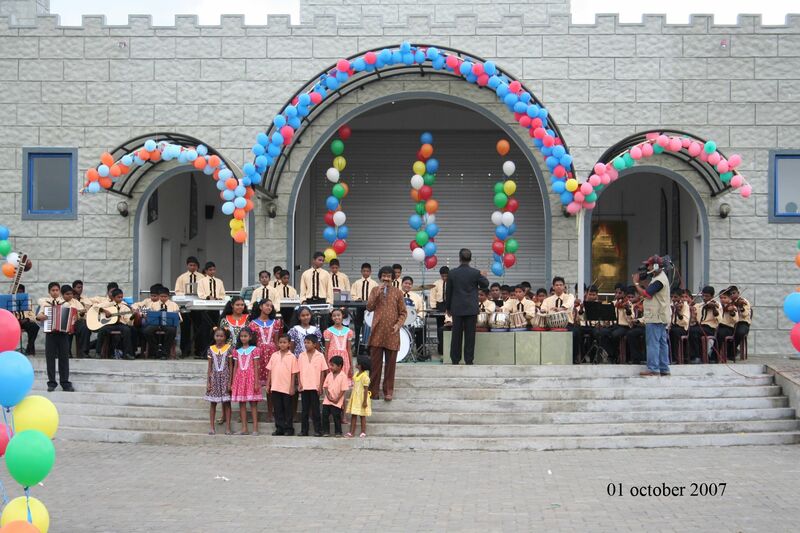 Ceylinco Family Safari brings 2000 families to Leisure World every year and this year marks the 9th consecutive year. 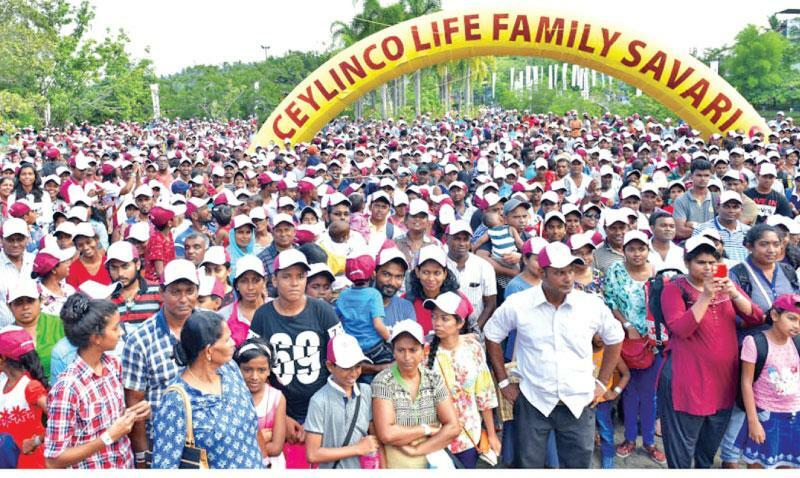 Ceylinco Family Safari brings 2000 families to Leisure World every year and this year marks the 10th consecutive year. 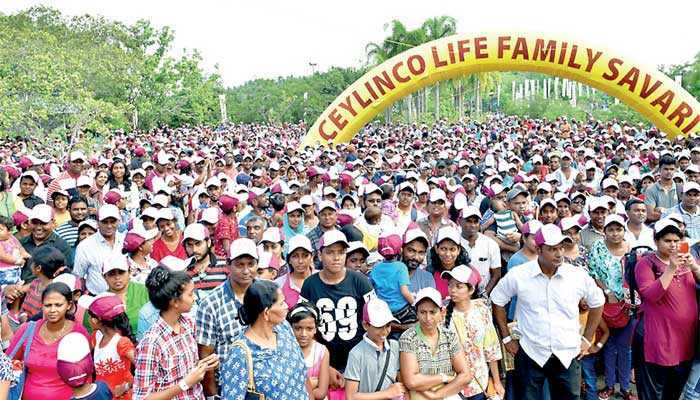 Ceylinco Family Safari brings 2000 families to Leisure World every year and this year marks the 11th consecutive year. 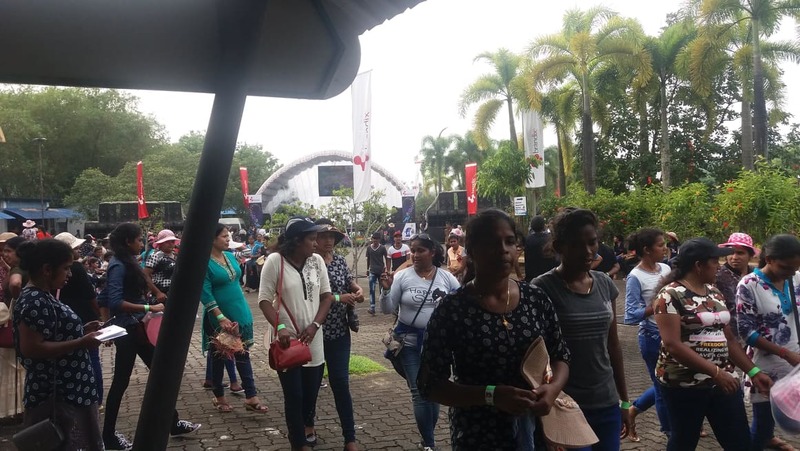 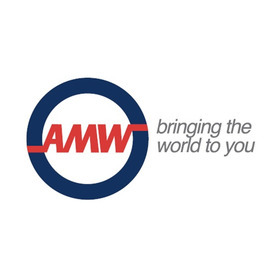 AMW brings 2000 employs family's to Leisure World 07/07/2018.